View DirectionsTurn left onto Dennis Rd. Turn left at campground entrance and follow road through to trail entrance. 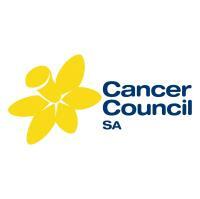 The most scenic 14km run/walk on the South Coast!!! Due to limited car parking car pooling is encouraged or drop offs/pick ups if possible please. Run takes approx 2hrs and walk is approximately 3-4hrs. Own water bottle is essential. Water will be provided but as it's a trail event and no cups will be provided. 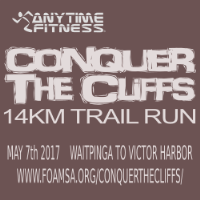 This will be a timed event and bibs will be available for pick up from Anytime Fitness Victor Harbor the week of the run or on the day. Write a message to send to all attendees by email. The update will also be shown in this section for everyone to read. Copyright © 2019 Sportitude. All rights reserved.